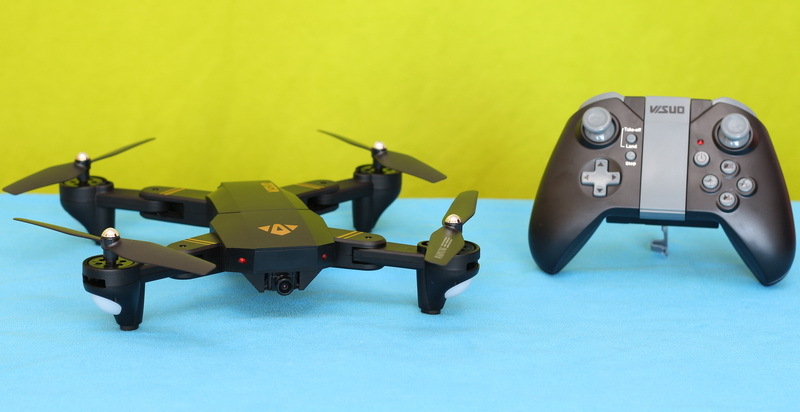 The VISUO XS809HW quadcopter, as you can see right at first glance, is a copy of the Mavic Pro from the market leader DJI. 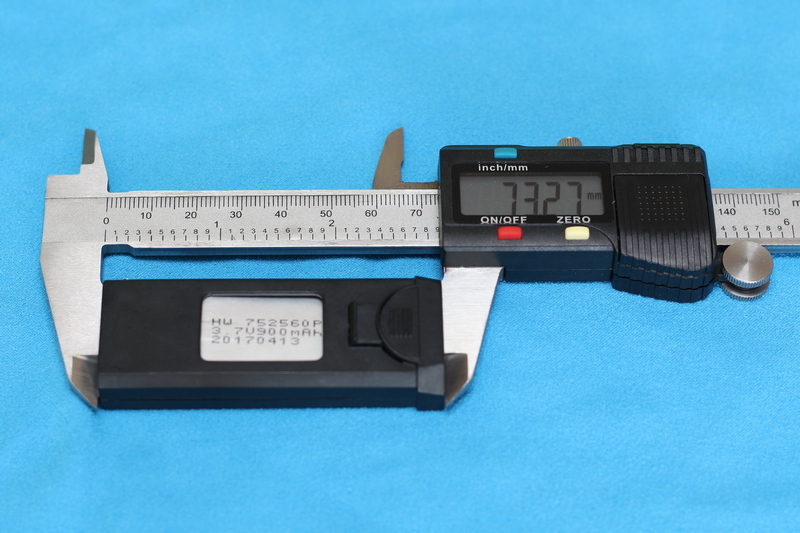 It features similar design with foldable arms. To be honest, not everyone wants to pay 100 or even 1000 of dollars for drones with fancy features that they can’t explore. Don’t mention that newbies usually destroy couple of drone till they master some flight skills. 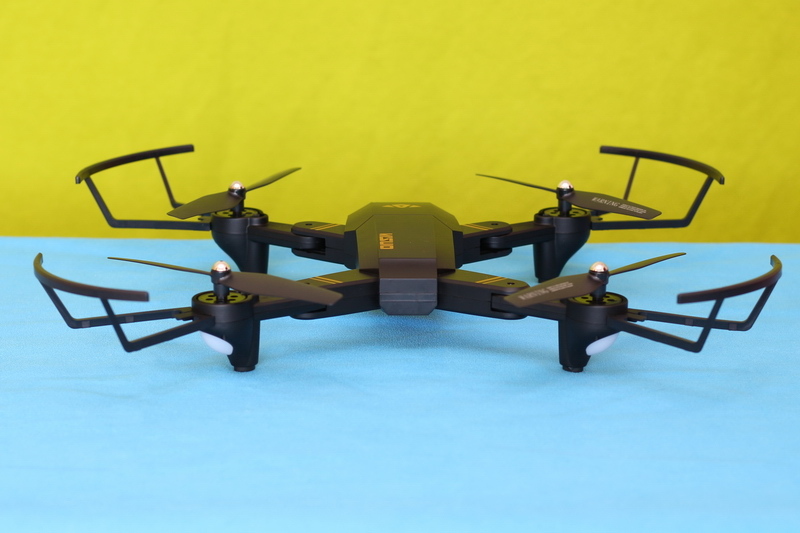 Cheap drones like the VISUO XS809HW (aka TIANQU XS809HW) are excellent for practicing flights. 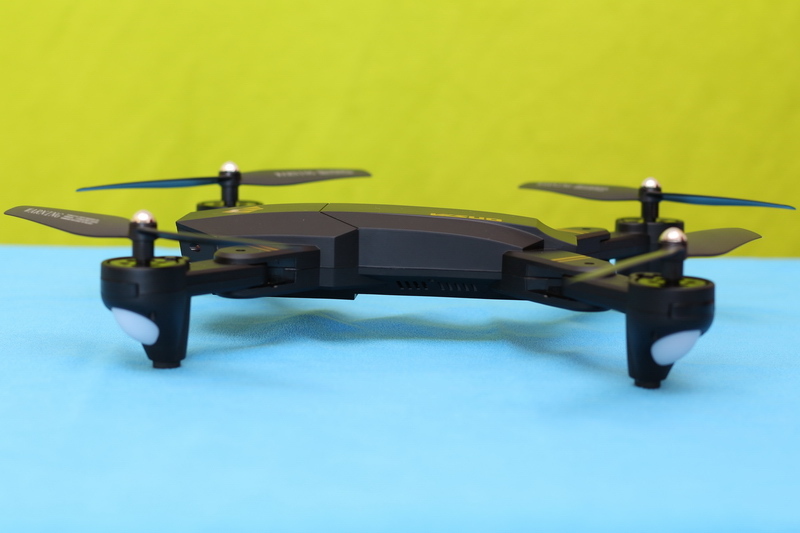 The XS809HW drone was announced with two type of cameras, a basic 0.3MP camera and a more versatile 2MP HD camera. The price difference between the two variants is about $3. Up to 10 minutes of play time. 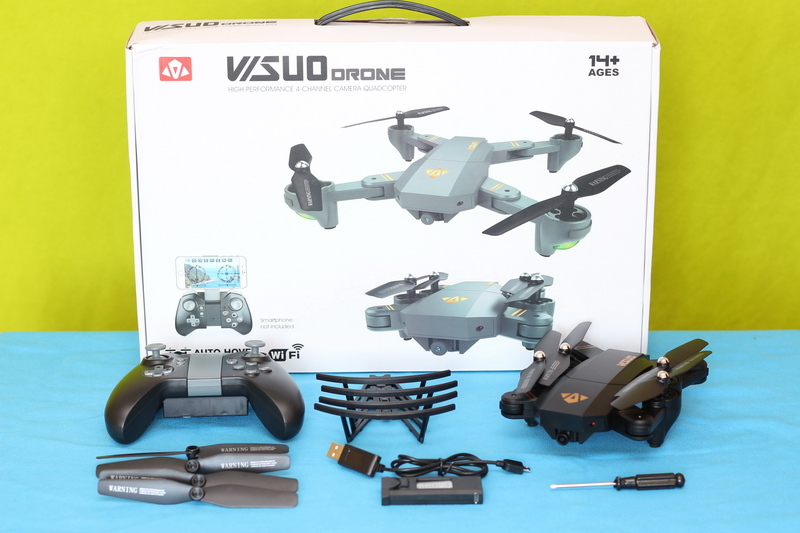 Disclosure: I received this VISUO XS809HW quadcopter as part of a product review collaboration with Banggood. Although the product was a gift, all opinions in this review remain my own and I was in no way influenced by the sponsor. 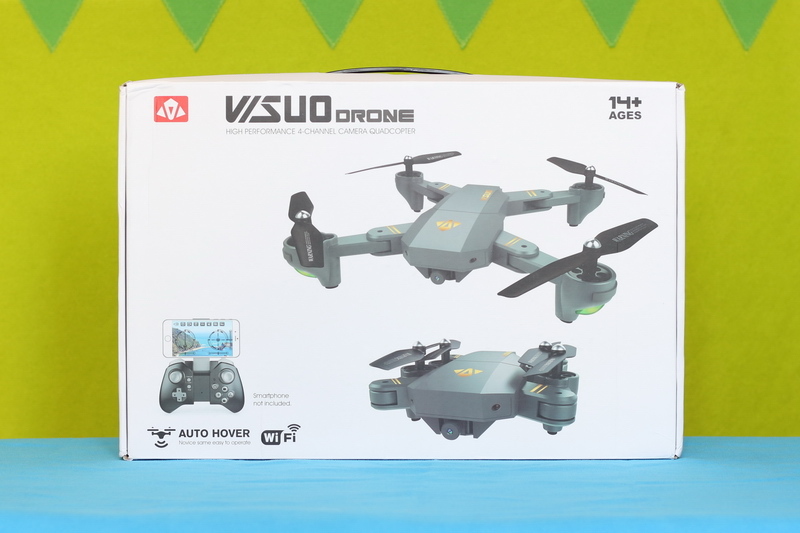 I received this new drone just in time, as my son recently crashed his favorite toy. He became very sad so I promised him this Mavic clone. Inside the box I found besides the aircraft and its transmitter a complete set of spare propellers, 1 set of blade protectors, flight battery, USB charging cable, screwdriver and user manual. 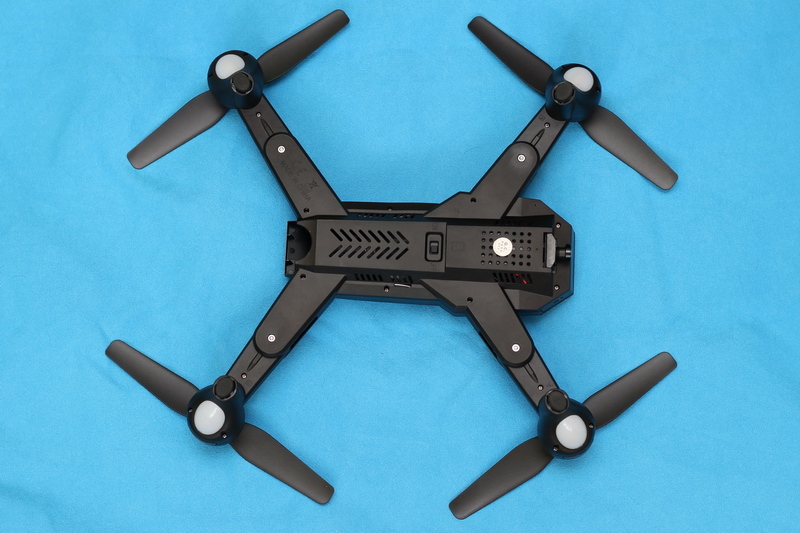 As I previously mentioned, the aircraft has similar design lines to those of the DJI Mavic Pro. Arms are foldable but not the propellers. The build quality is nice. It uses only plastic, but you need that to keep it light, to make it airborne. 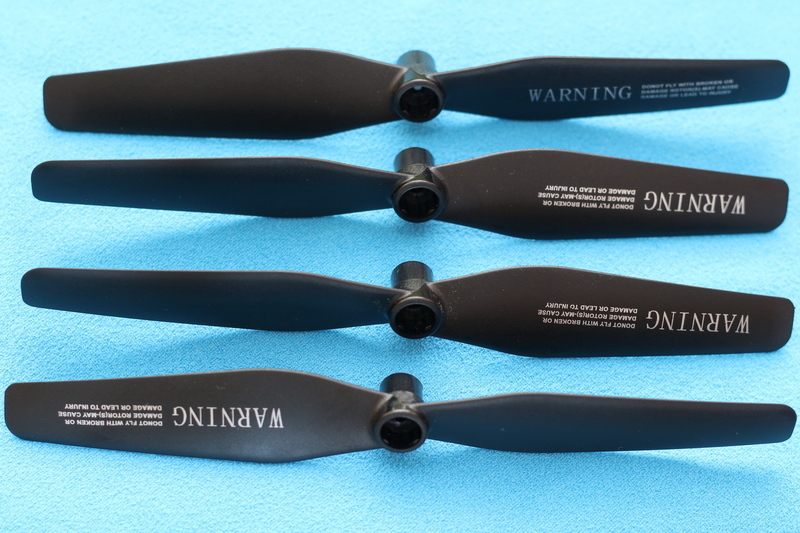 The included propeller protectors are highly recommended to be used by first-time pilots. During night flights you will be guided by 4 LED lights. Green LEDs in the front and red ones on the rear (one under each motor). 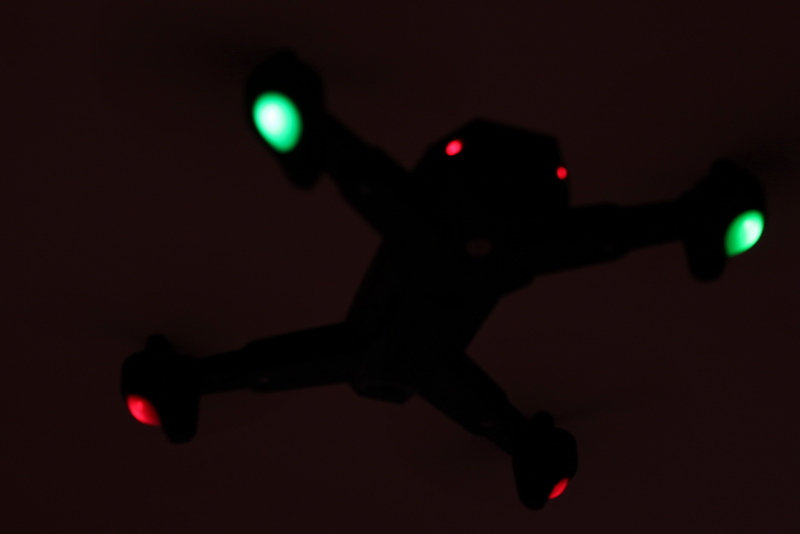 Two additional red LEDs in front will help you track the orientation of the aircraft. 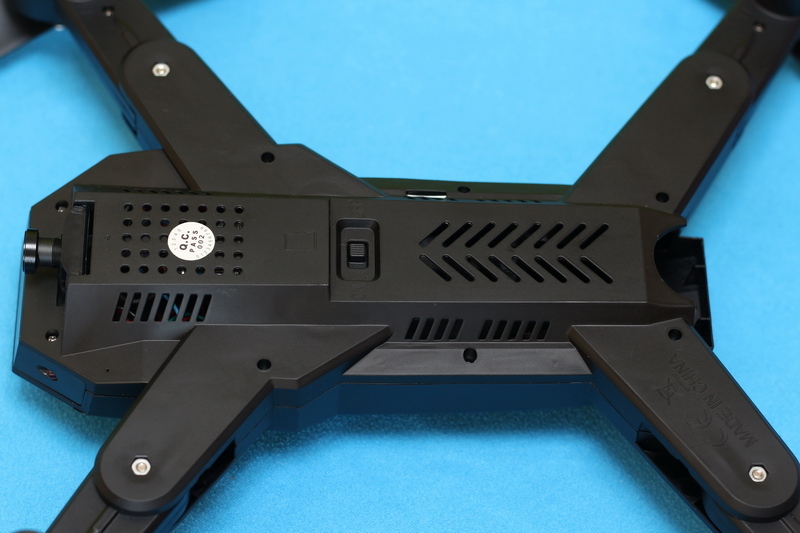 The 900 mAh battery is loaded from the bottom of the quad. According to the manufacturer’s specs, with a fully charged battery you can have up to 10 minutes of fun time. 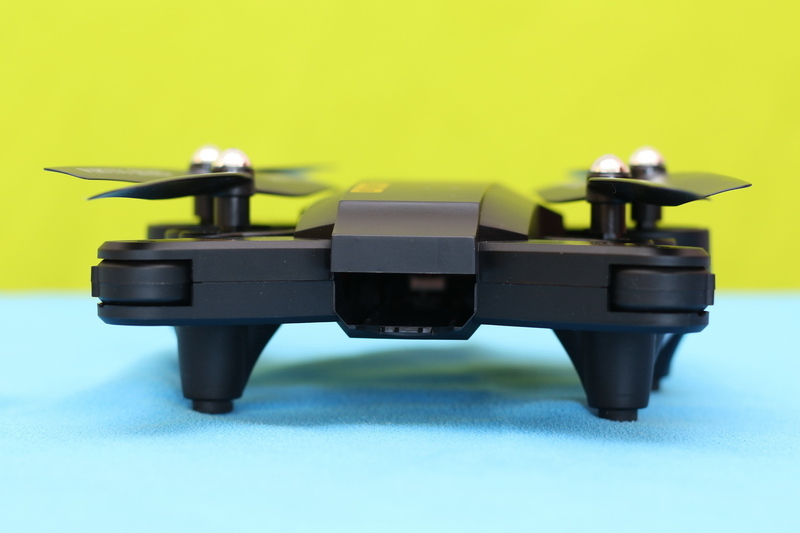 The drone is equipped with a “classical” ON/OFF power switch, so you won’t need to unplug the battery when you store the drone for longer period. 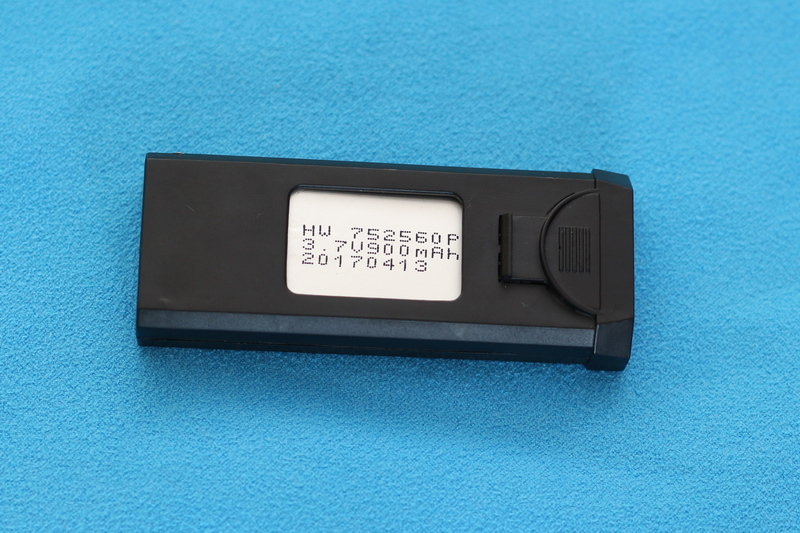 BTW, the battery has micro USB port and can be charged with almost any phone charger. 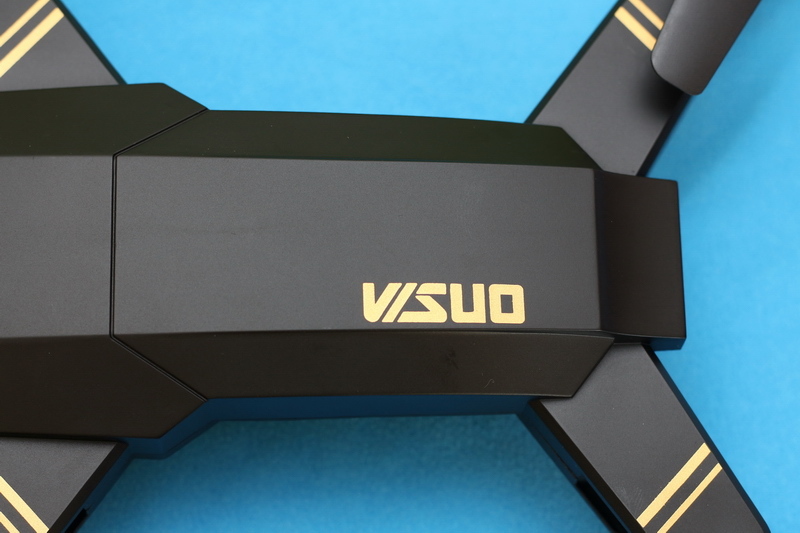 The 720P camera is located in front of the drone and it comes with wide angle lens (120 degree FOV). Slight angle adjustment is possible. 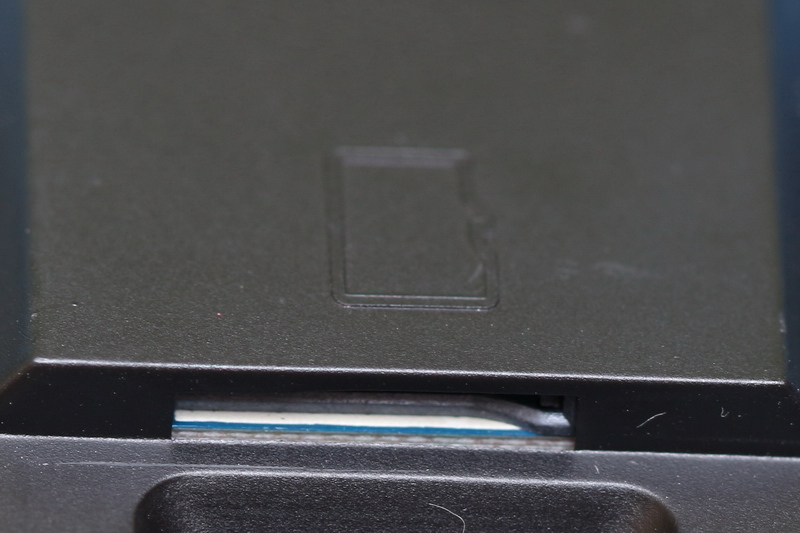 After I carefully look on the bottom of the drone I found a micro SD slot near the power switch. Pleasant surprise, because you are able to record the journey of your flight without a smartphone. 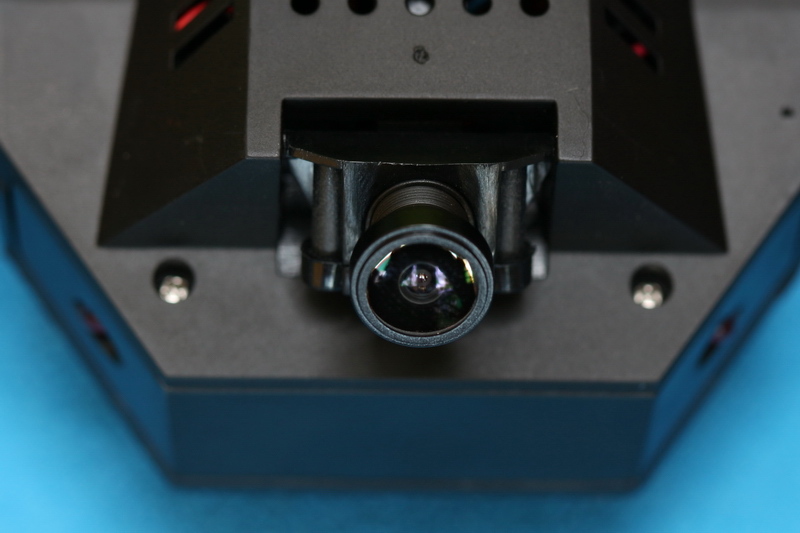 “On-board” recording has also better image quality than capturing from the live-video feed. 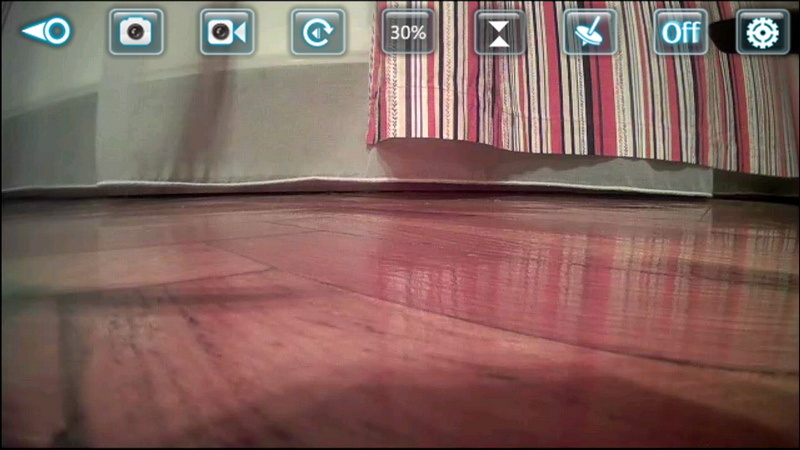 Eight minutes of recorded video (1280×720@20fps) occupies about 270MB on the camera’s micro SD card. 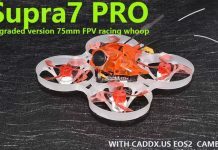 The Wi-Fi FPV range is about 40 meters and has low frame rate. 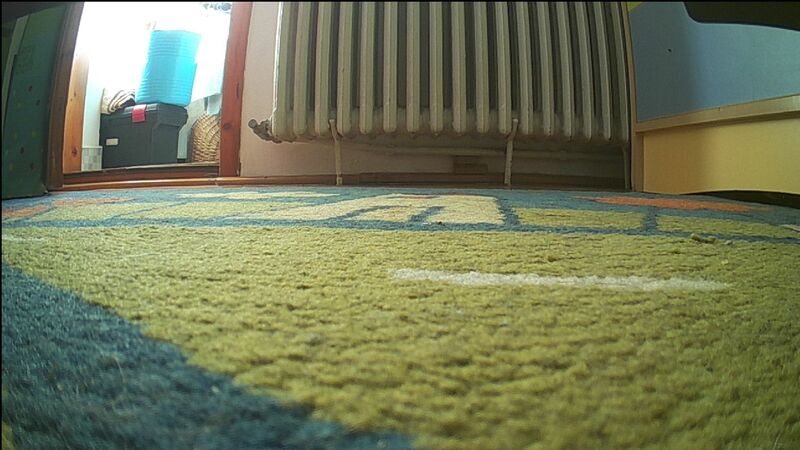 I think that I will replace the stock camera with a 5.8G AIO camera (the Eachine DVR03 with integrated DVR will be just perfect for the job). 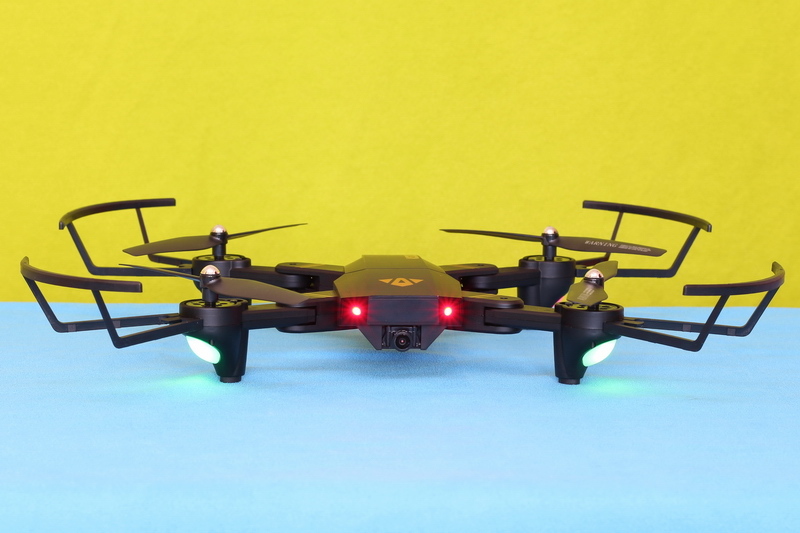 The XS809HW drone features multiple control modes. 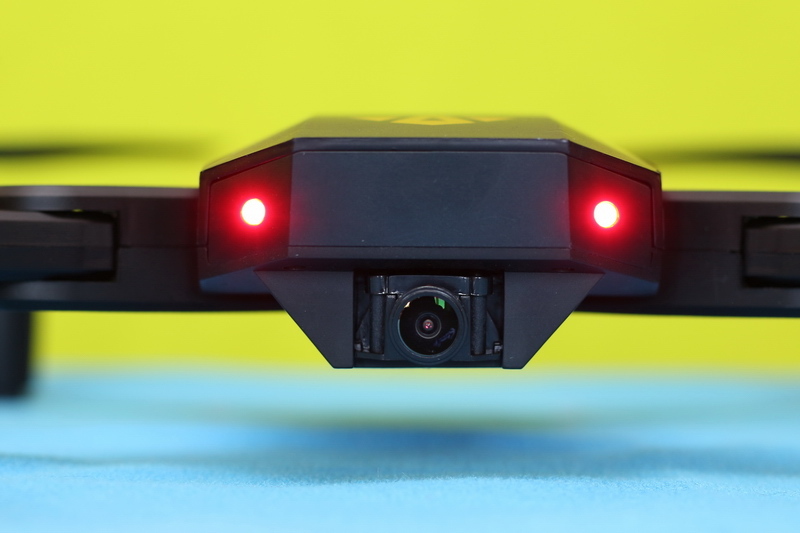 It can be controlled with the included transmitter (RTF package) or through your smartphone – using virtual sticks or gravity sensor. 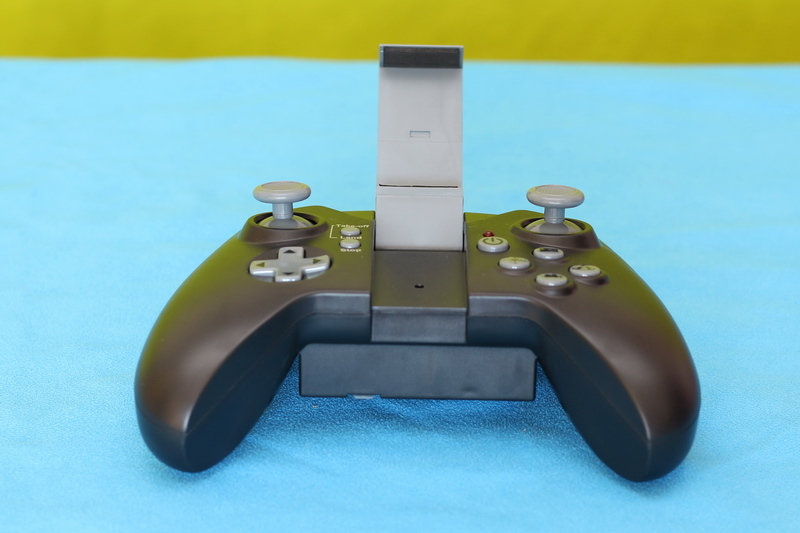 The nice game-pad style transmitter comes with a foldable phone holder. 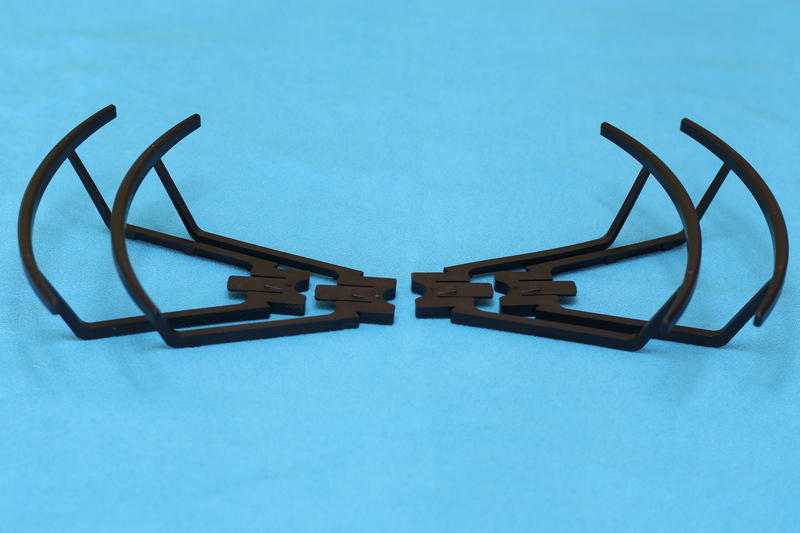 Adopting alt-hold feature, both sticks are centered. The RC is powered by 3 pierces of AA batteries. While the left shoulder button allows to toggle between speed rates (30%, 60% and 100%), the right one allows to enable the 360 degree flip mode. On the left side of the remote controller are two dedicated buttons (Take-off and Land) which allow to conveniently start and end your flights. 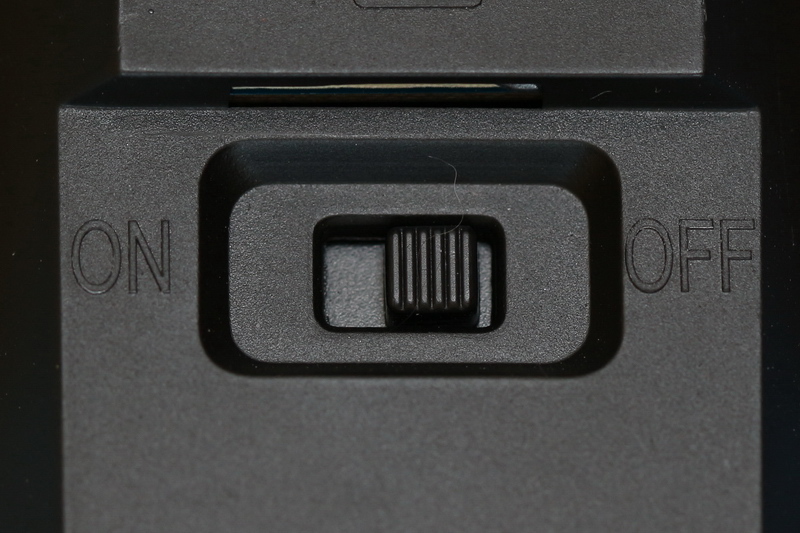 On the right side, besides the Power button, there are 4 additional buttons: Photo, Video, Headless Mode and One key return to home. Although in my opinion is not the easiest and accurate way to control the aircraft through the XSW UFO APP, kids will love to pilot this way. It is similar to playing with a car simulator. 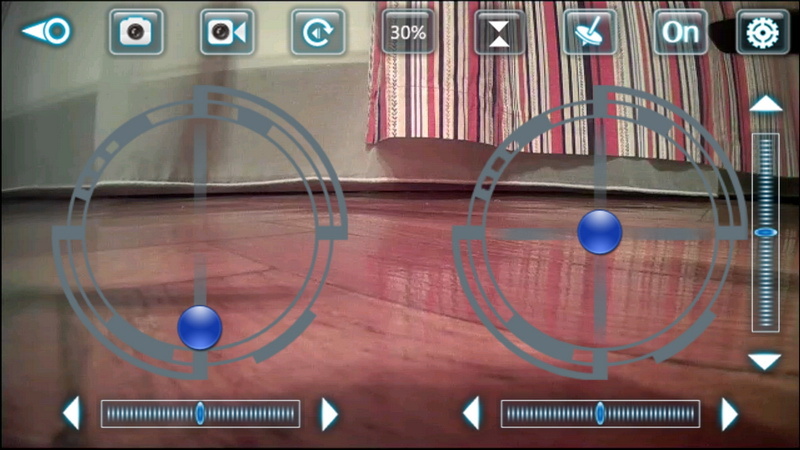 Anyway, the APP is also necessary to display the camera’s live-video feed on your smartphone. Last weekend had the perfect spring days for test flights. Not too hot and not too windy. 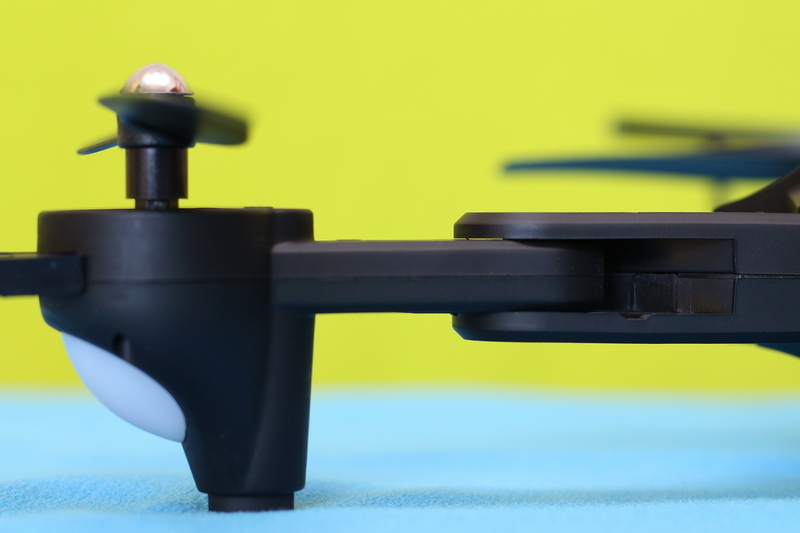 Starting your flight is very easy, you just need to push the “Take-off” button near the throttle stick and the XS809HW will rise one meter above the ground and start to hover. 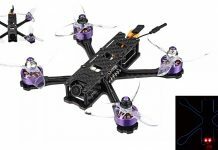 Even at 60% speed rate is surprisingly fast but not as fast as a racing quad is. The altitude hold performs very well. Although at full speed, takes very well low wind gusts, I would not recommend to fly on strong wind. If you fly out of control range, the drone will land automatically after few seconds. Nice feature, especially if you love to fly at big heights. The advertised flight time is realistic, my first flight ended after about 8 minutes. If something wrong happens, you can always instantly halt all the motors using the “Stop” button. 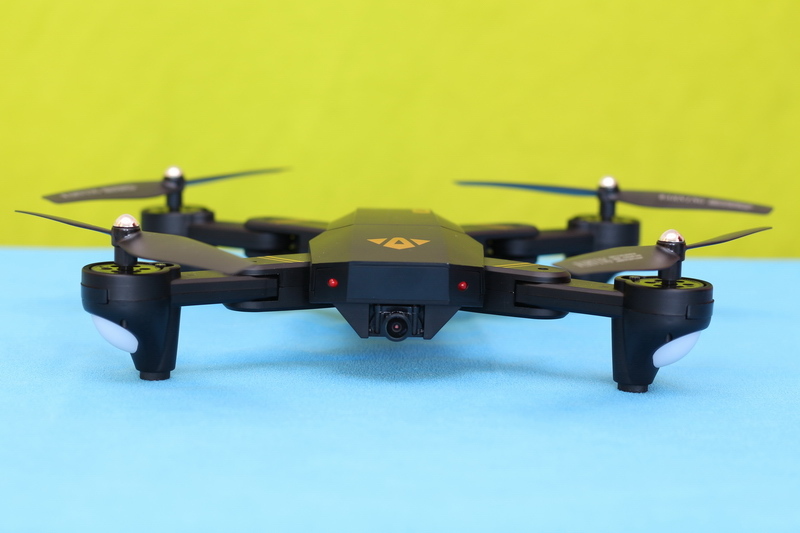 Surely, the excellent flight time and well tuned speed rates makes the VISUO XS809HW an excellent learn to fly drone. The altitude hold performed very well. 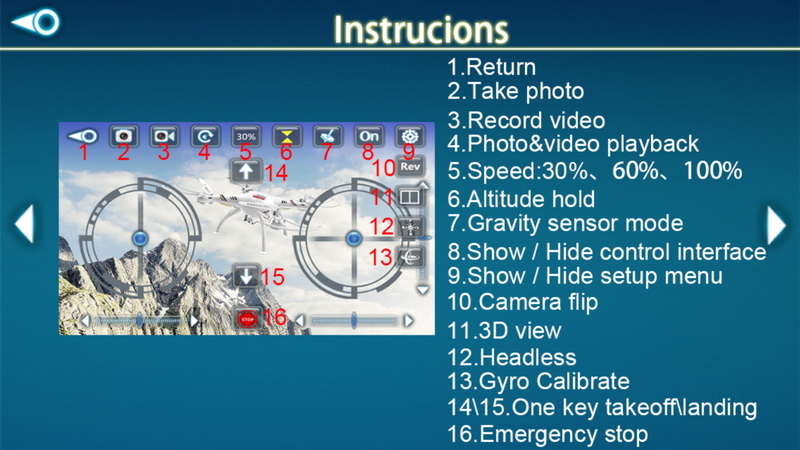 While the wide angle lens help a lot to practice FPV, due to the WiFi latency and low frame rate, it is a risky game. 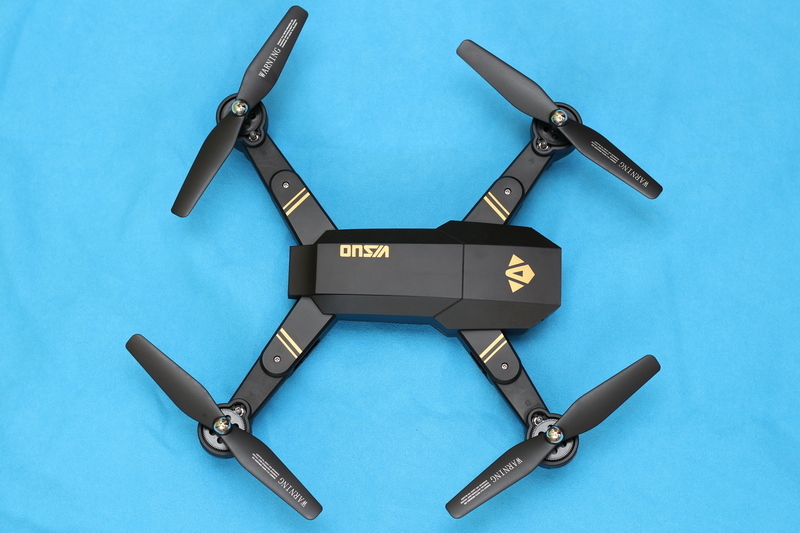 For those who are in lack of summer gift ideas, this VISUO XS809HW can be found on BG website here at $52.99 with free shipping. 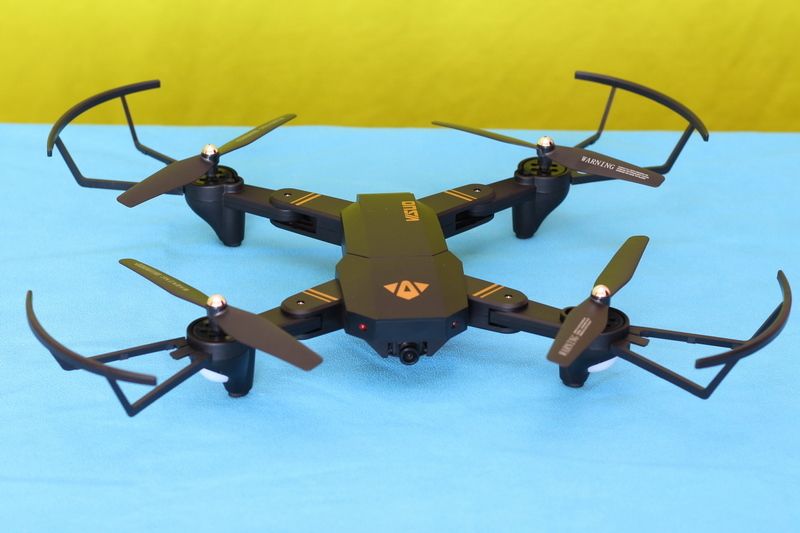 Note: there is also a cheaper version of this drone called XS809W but without altitude-hold feature. Yes, I use mode 2 all the time. When I first got it I got the battery out with no problem; charged it and it went well. Today nothing I tried an release the battery. I shy away from using something to pry it out. 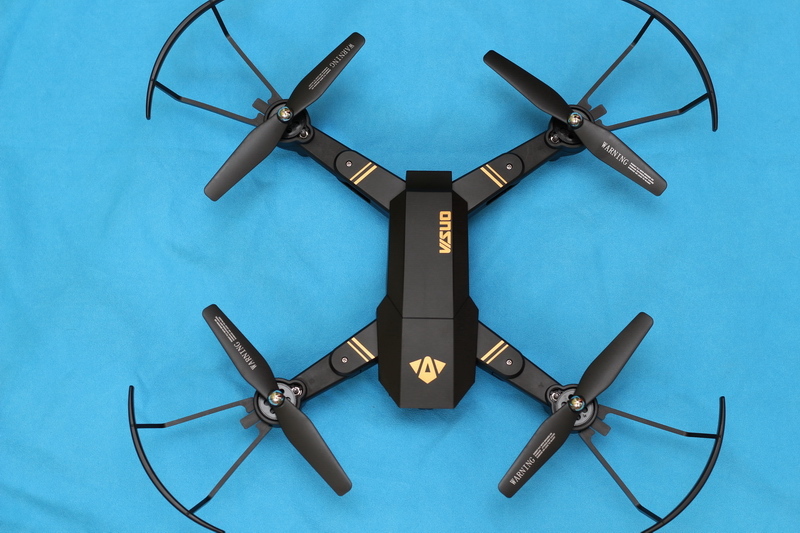 The battery seems firmly stuck in the drone and from all the videos I see about it the operator gets the battery out with ease. What’s wrong with this one? did you left the battery fully charged for longer period? may have swollen. This is often happens with LIPO type batteries. DUDE!!!!! !..I had gotten my Visuo stuck in a tree about 3 months ago. I am here in southwest Virginia and we have suffered a snow storm. 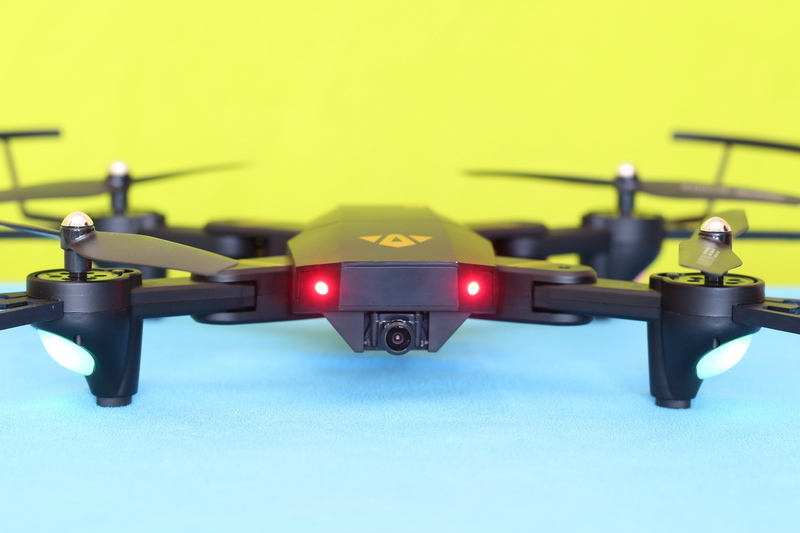 Many, many rainy days.i watched this drone dangle for all this time..and pined over it..a few minutes ago my neighbor knocked on my door and asked if tis drone …..THE VISUO! was mine..i said yes and thank you so much…guess what folks…..this thing still works perfectly..i have to say that this is a superior product..i mean the camera. 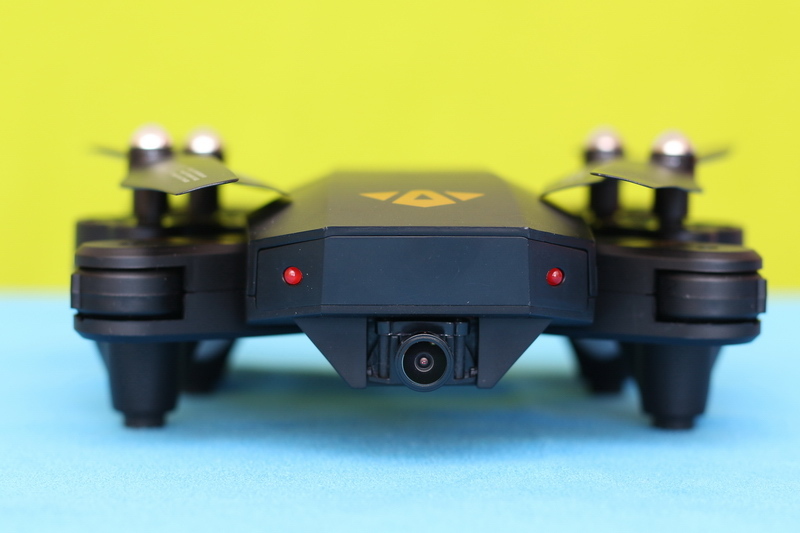 Everything…still working!//shout out to visuo and its products…I will be buying no other toy drone except for visual and its fine of products…AMAZING!..if anyone whos anyone reads this….please feel free to contact me and ask about the details..im in awe! I heard pad controller stink as hell is it true? 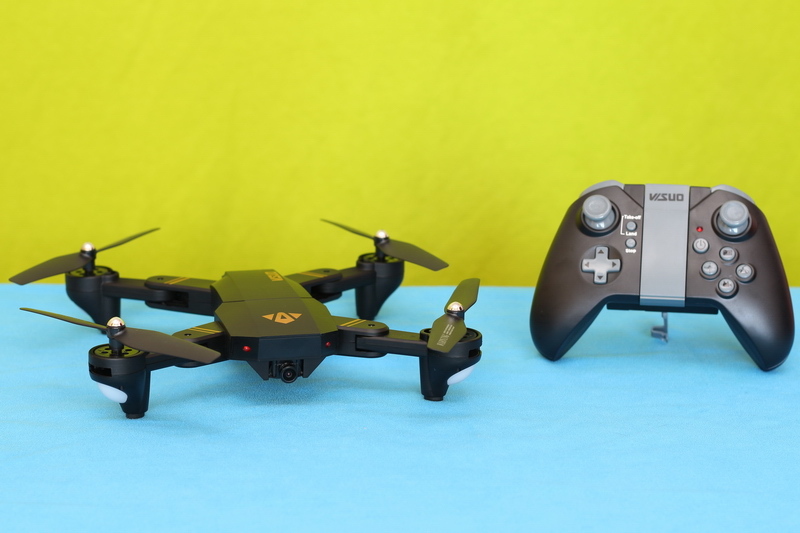 there is any difference between the VISUO XS809 Mini and VISUO XS809HW?? 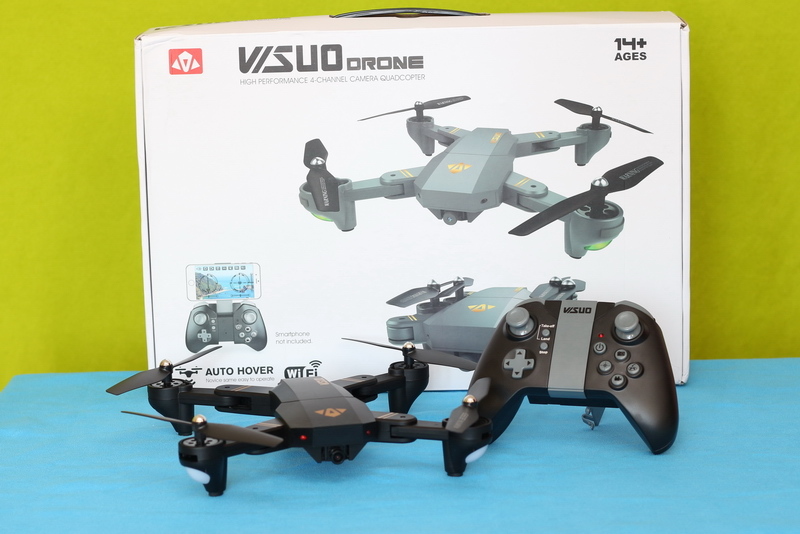 I received last week a Visuo drone from Amazon. I need advice how to fly. I’m completely newbie with RC drones. 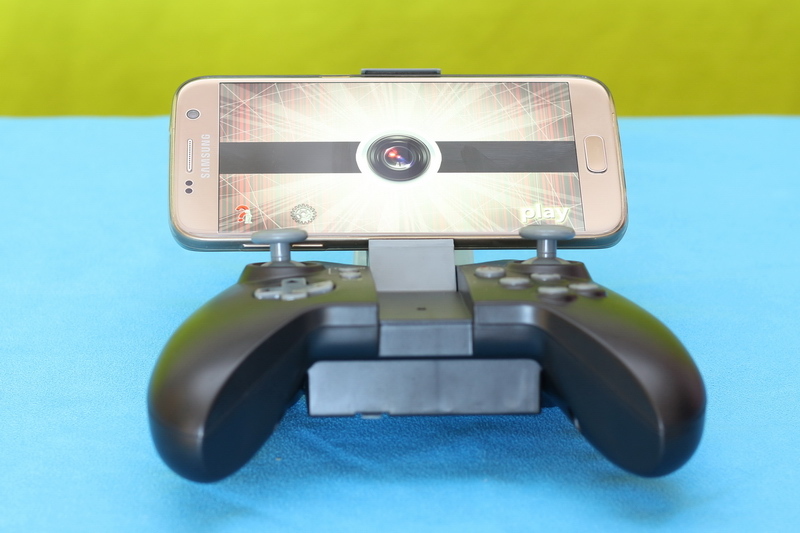 It is possible that this feature has been added to the software since the review, which commented that the video stream to a phone can be a low frame rate and poor resolution. In the app., on the initial screen choose the settings cog and flip the switch for 720P Preview. This provides a higher-quality video stream. Although this is at the expense of responsiveness to the controls and increases battery drain, the difference is marginal. The manual does not specify the capabilities of the SD card slot, I found a 2GB card recorded fine when triggered using the video record feature in the software. The Visuo app even prompts you to download from the “Remote SD” to get footage straight onto your phone for sharing. XSW UFO, you can find the download link in our review. 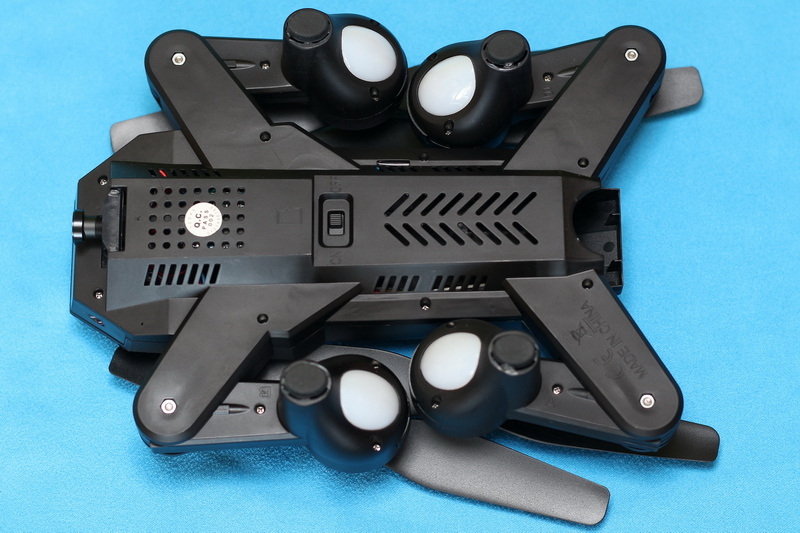 Hi, could anyone please direct me to a link where i could download a copy of the VISUO XS809HW user manual or anyone kind enough to email me a pdf copy or the manual please. Will anyone be kind enough to send me the instructions manual for this drone please. 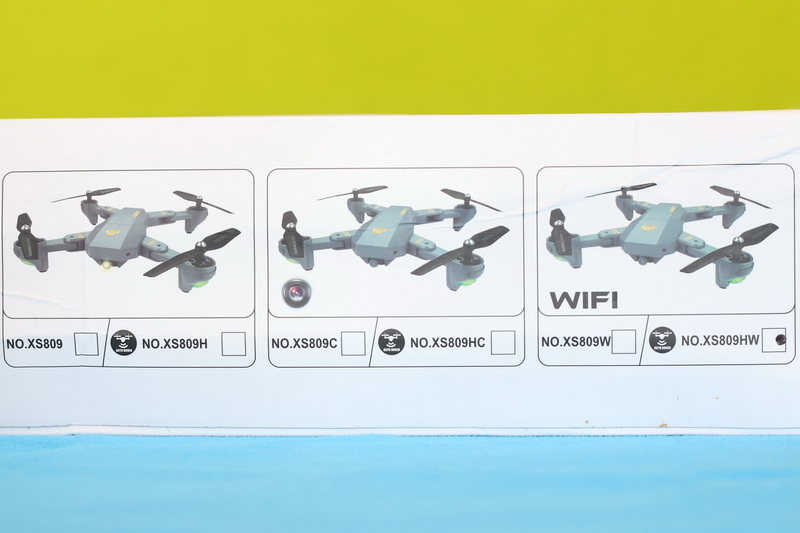 Make sure your drone is switched on then go to your settings on your phone, click on connections/Wi-Fi let it search for few seconds then the drone network should appear. connect to it then go to your app, presuming you have WiFi-Ufo turn that on then hit play. All seems good, but cannot work out how to pair it with my phone. 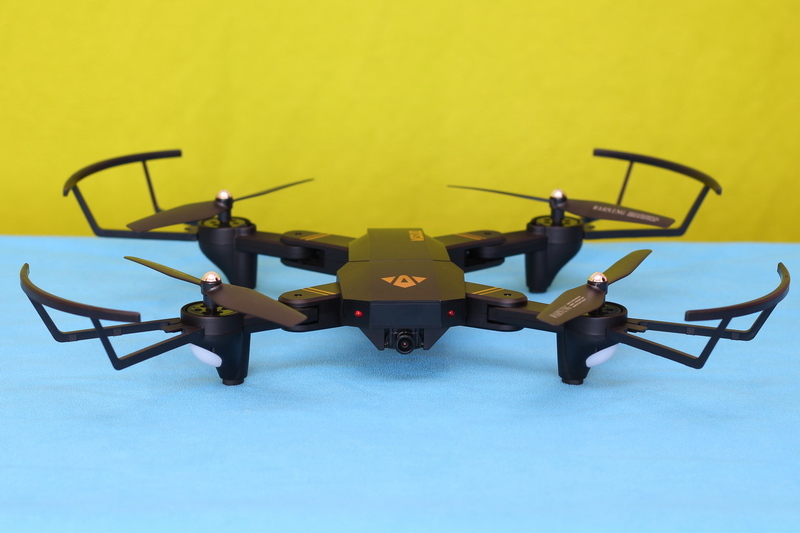 Does the drone come with a micro SD card or do I need to buy one? It comes without a memory card. If you want to record on micro SD card you will need to buy one. A cheap 8GB is just fine. You can also record the videos on the phones internal memory. I don’t have a user manual for this to go with mine. Does anyone have a pdf one they can send. 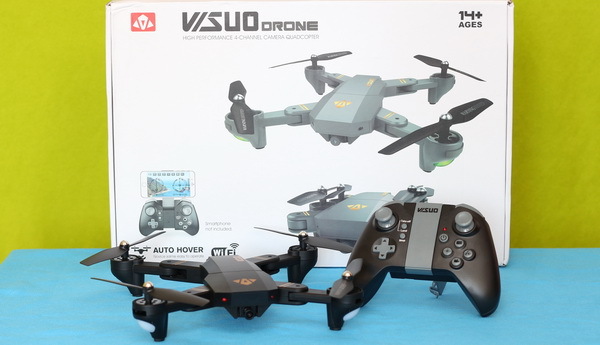 I got this drone and I have been trying to record video from the onboard card and I have not been successful. I pressed the buttons from the control to start and stop de video but nothing is recorded.. any ideas??? did you tried through the app to start/stop recording? I have. It only records on the connected phone. Low quality though. Nothing on card. Martin, try to press record on phone and on remote – then it should record to micro SD card. Will try that, had same problem. Got this as a gift, 2 weeks and still have not been able to get it to fly. Followed the instructions for pairing to the controller but nothing works. Guess “cheap” is not always better. How it is the image quality? It can lift a gopro camera? 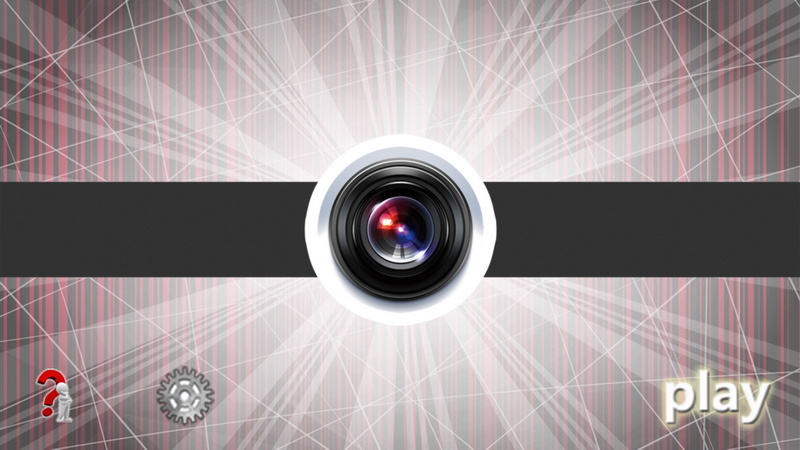 Were you already able to replace the camera, as you mentioned ? 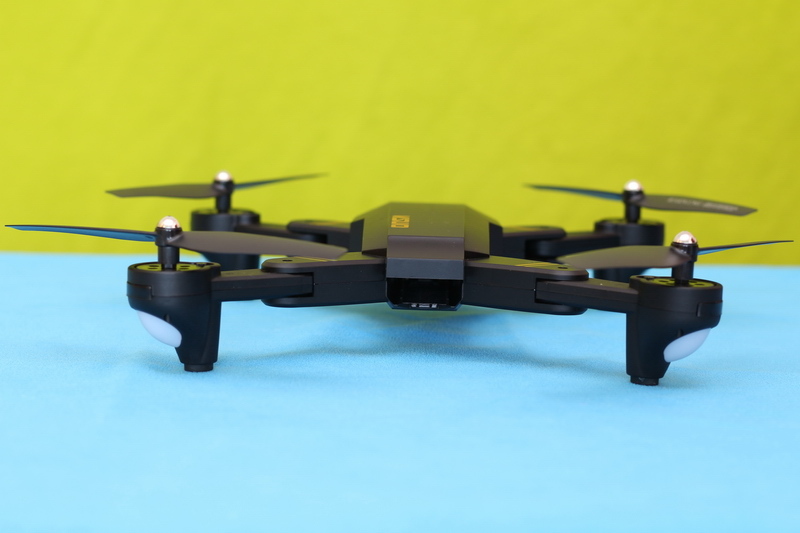 witch is the best app for this visuo drone…???? I’m hoping someone will take one of these apart. Curious whats inside. 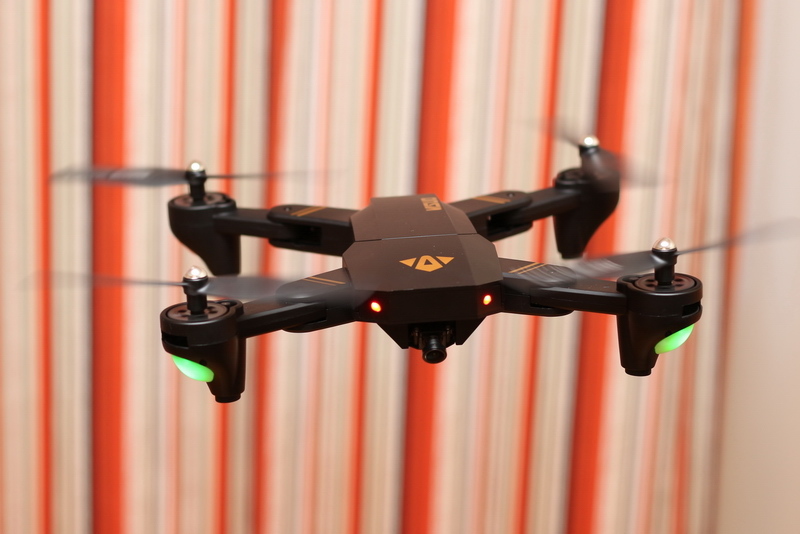 I bought this drone off TT for $50 with 3 batteries! 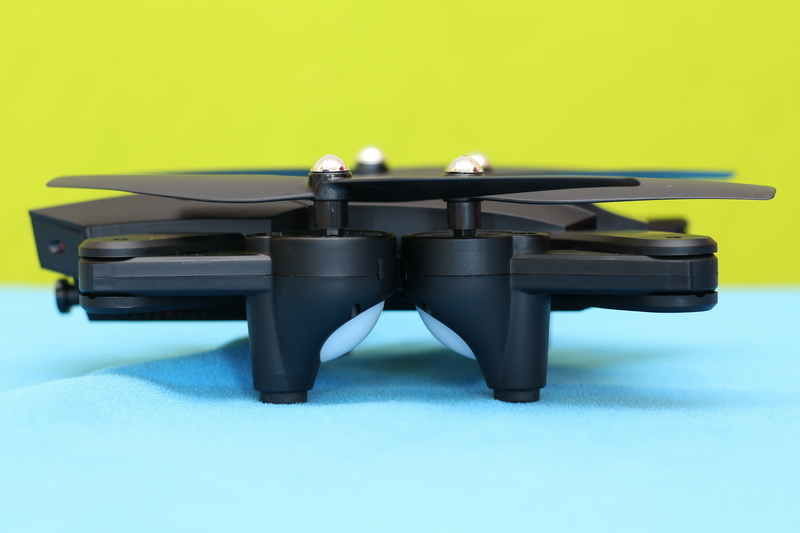 It’s a great drone, but my one issue is that it only comes with one charger cable. The cable has an indicator light that shows if it is charged, and it says not to over charge it. 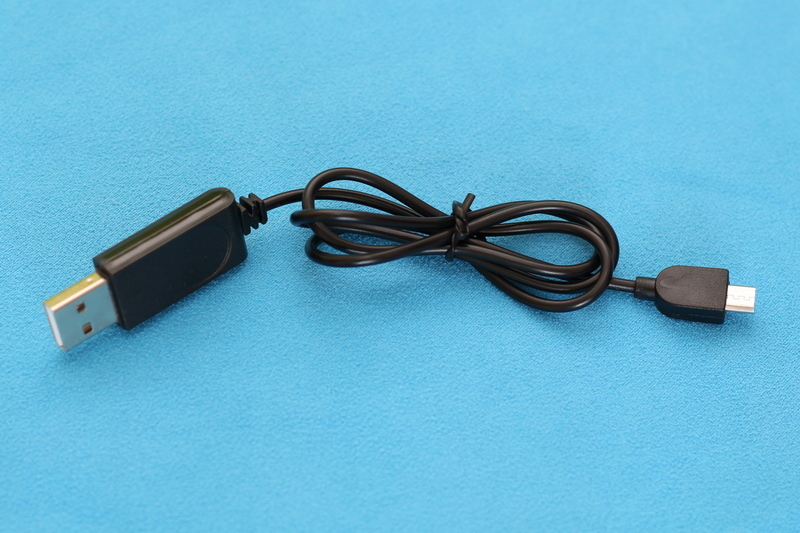 Can I use a normal micro USB cable? Look at my comment and you’ll find VISUO XS809HW for a bit less..
Not a Mavic, but I still like it! Very impressed with this so far. Ordered from BG and it came in 7 days. Slight dent in the outer packaging but nothing damaged inside. The English instructions are pretty clear and it was insanely easy to get the hang of. My 12 year old was flying it fluently within minutes. 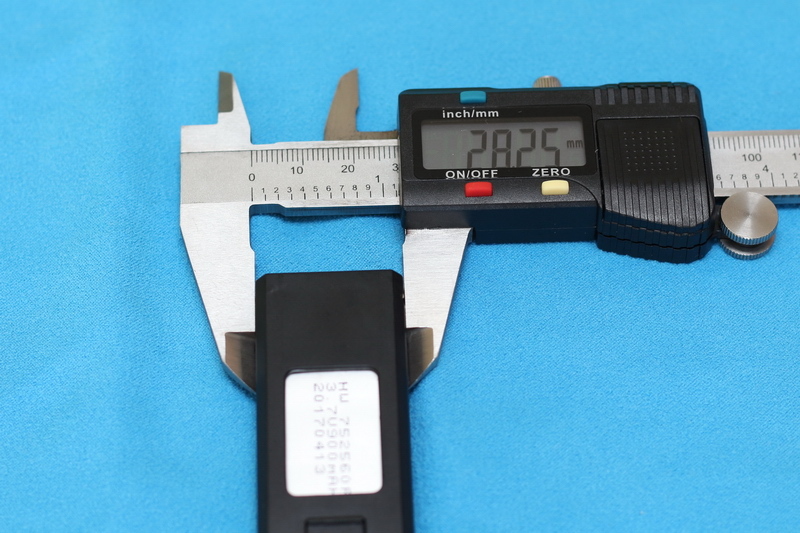 Time will tell how durable it is but for the price you can hardly go wrong. My only piece of advice is to order extra batteries, as the supplied one takes 90 minutes to charge. some needed practice. 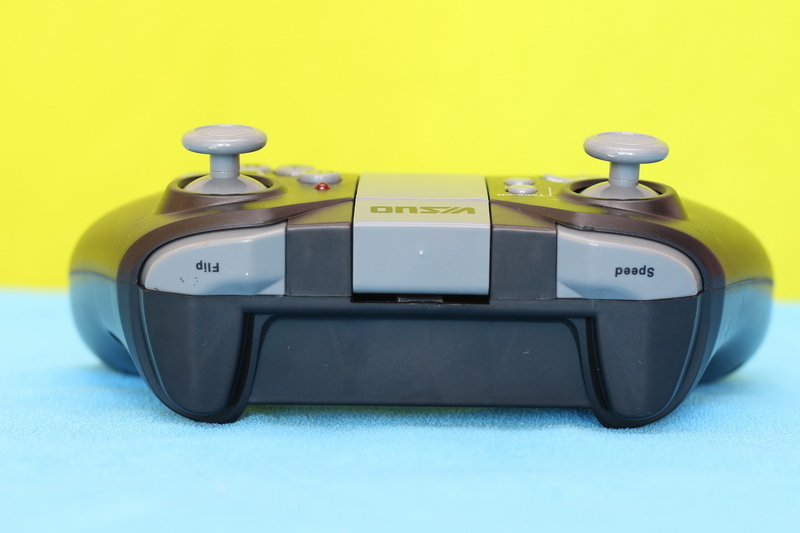 I found a cheaper clone (toy) version by Visuo. to see if I really wanted to get into drones. 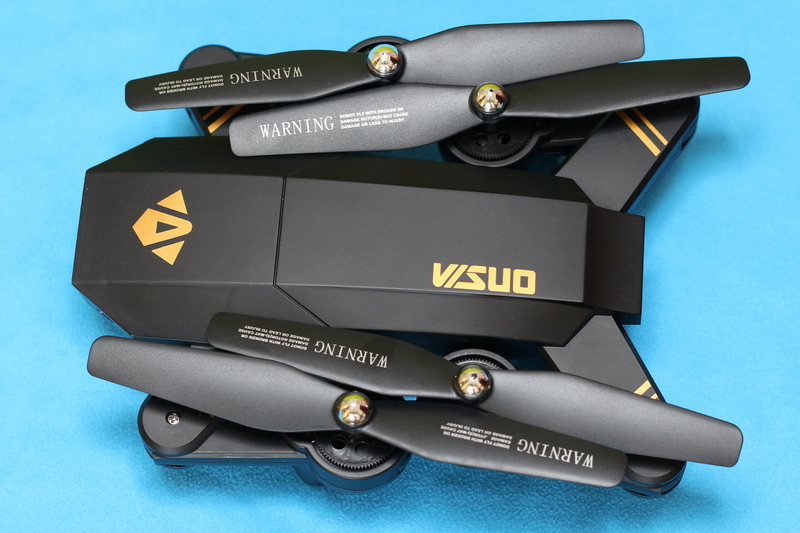 The only issue so far is how to remove and replace the blades on VISUO XS809HW. The instruction manual came with no information. I’ve searched for information and videos without success. Hi and sorry for the late replay. 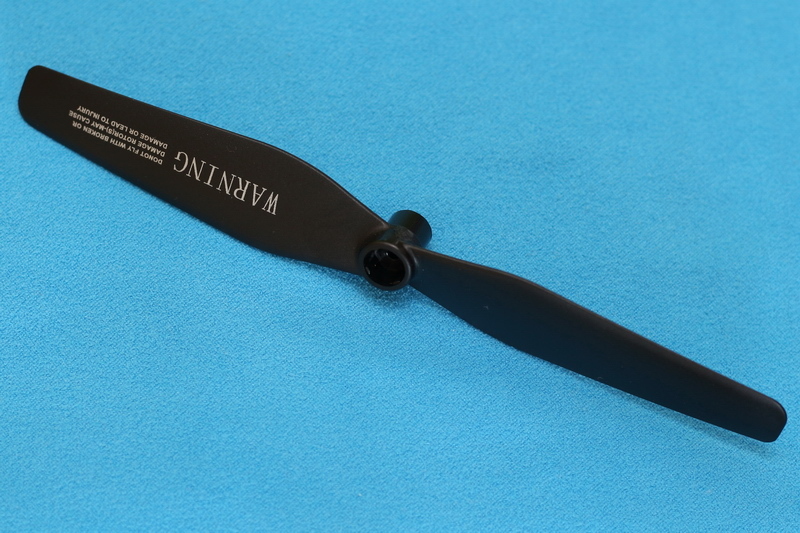 You should try to remove the silver prop cap, Under must be screw that release the blade. At least this is the usual way for such toys. How many days will it take to deliver the drone in Kerala India? Please follow the link in my review and ask there! Can you fit an iPhone 6S Plus in the phone holder on the remote? 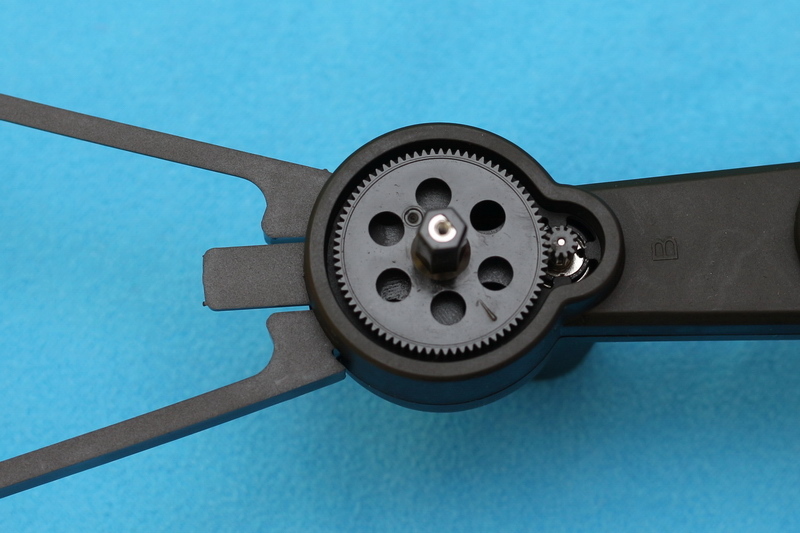 It looks like it isn’t adjustable. Yes, the remote controller is expandable and it is accept larger phones. The Mavic is not on the right at the picture.